A rechargeable USB battery bank is the perfect solution to power LabRadar. 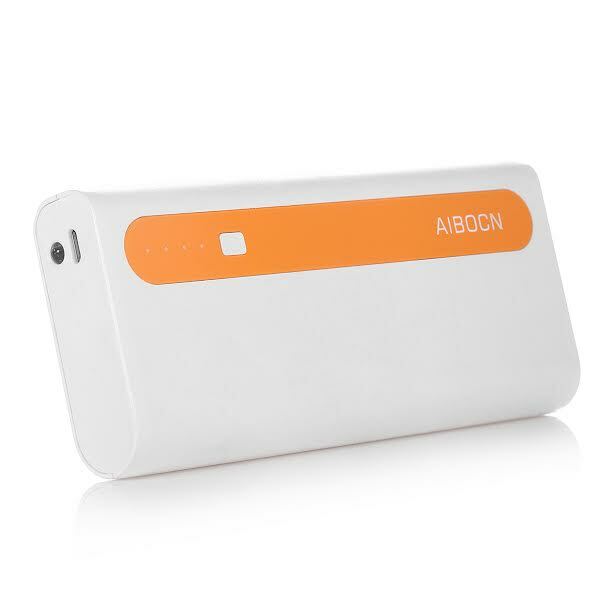 While the system works great on AA batteries you can extend the shooting day with this 10,000 mAh rechargeable power bank. It is supplied with heavy duty 3M Dual Lock reusable fastening tape to attach the power pack to your Labradar. A USB cable is supplied to connect to your LabRadar. The power pack is also compatible with cell phones and tablets. Rechargeable up to 500 times.